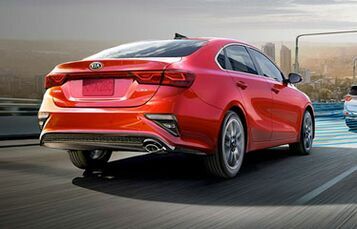 A compact sedan doesn’t need to be a compromise. 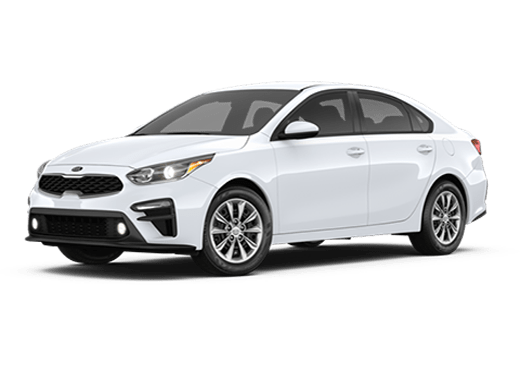 Style and performance can be married to utility and efficiency, and the newly redesigned Kia Forte proves this through example. 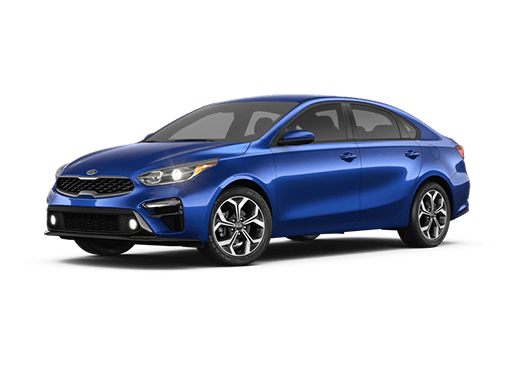 With a sleek new style inspired by the Kia Stinger alongside increased cabin size and the latest technology innovations, the Forte offers value far beyond the typical. Seating five with room to spare, the Forte offers an interior volume of 96.0 cubic feet, with 15.3 dedicated to cargo. The standard 6-speed manual transmission offers EPA MPG ratings of 27 city and 37 highway, while the available Intelligent Continuously Variable Transmission improves efficiency to 31 city and 35 highway on the base model or 30 city and 34 highway on upper trims. And with four trim options available, there’s bound to be a Forte for you. 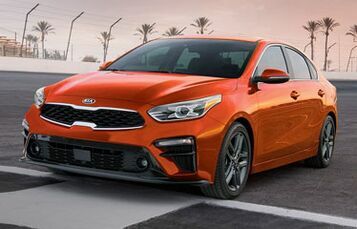 Inspired by the Kia Stinger, the new Forte’s design features sleek lines that direct the eyes and excite the senses until it’s gone. 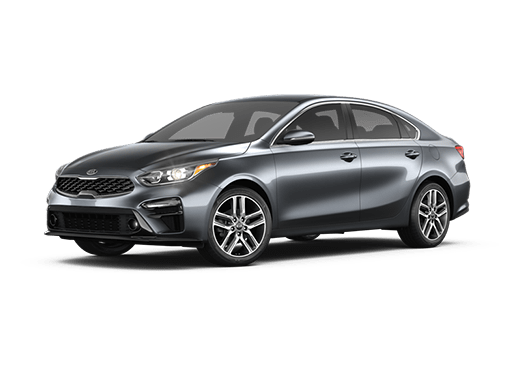 More aggressive styling options are available in gloss black accents, tiger-nose grille, rear spoiler and 17-inch alloy wheels for a Forte that speaks volumes without a single word. 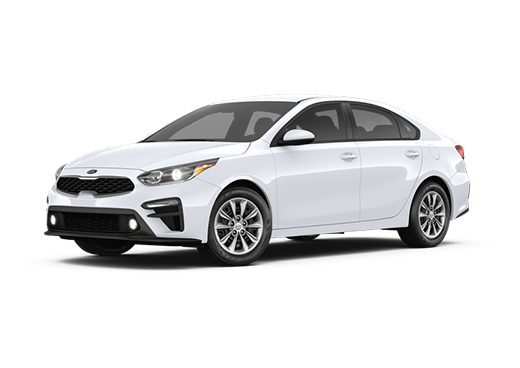 When it comes to any vehicle, safety comes first, and the Forte isn’t just any vehicle. 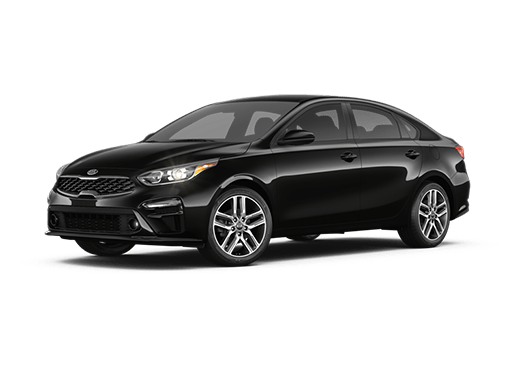 With a suite of high-tech standard safety features including Forward Collision-Avoidance Assist, Forward Collision Warning, Smart Cruise Control, Traction Control System, Lane Departure Warning and more, the Forte accounts for what really matters. The new Forte comes standard with wireless charging capabilities alongside Apple CarPlay™ and Android Auto™ for a completely connected driving experience. 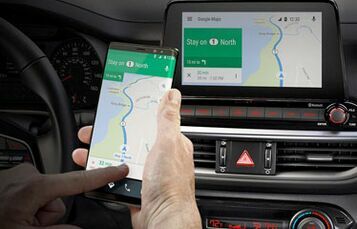 Take advantage of the optional Kia UVO eServices system for Voice Command Navigation, real-time traffic updates and points of interest settings that will streamline any drive.